The VIP annual sponsorship package will help your company build brand awareness, brand trust, and brand association year-round. 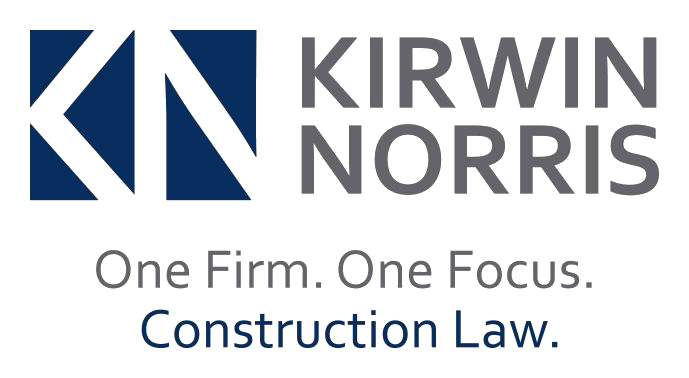 With four packages to choose from, this program provides minimal investment at a discounted price – each level combines face-to-face, print and digital marketing opportunities to maximize your marketing efforts and get within the forefront of the CFL commercial construction industry. Cuhaci & Peterson Architects, Inc.
Lake Glass & Mirror, Inc. 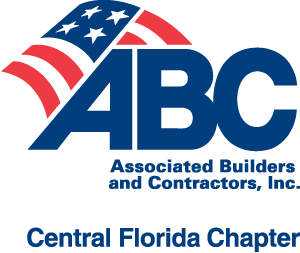 Developed exclusively for Central Florida Chapter ABC members, VIP Sponsorship packages expand marketing and promotional opportunities in one convenient way.